A huge thank you to Henchards for dedicating their five-year anniversary lunch to Kids for Kids as their 2017 nominated charity. We are thrilled to learn you have raised over £500 – enough to supply at least 12 goats to families in Sudan. To those who were able to join at the lunch in April and to all those who donated before, during and after the event, a huge thank you. 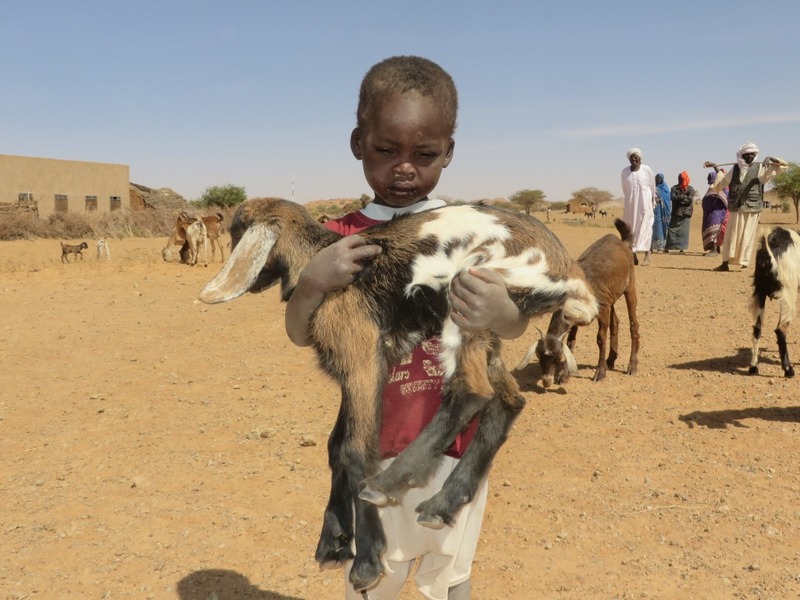 The goats you have provided will make such a difference to the lives of children living in Darfur – giving them life-saving nourishment. We are delighted that Henchards are continuing to support Kids for Kids for the rest of the year and we are hoping for another invite to one of their delicious lunches again! Also, a huge congratulations on your five year anniversary!